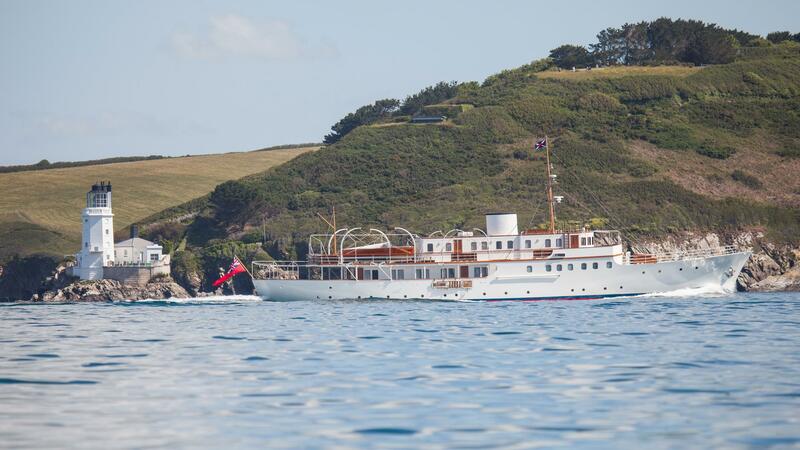 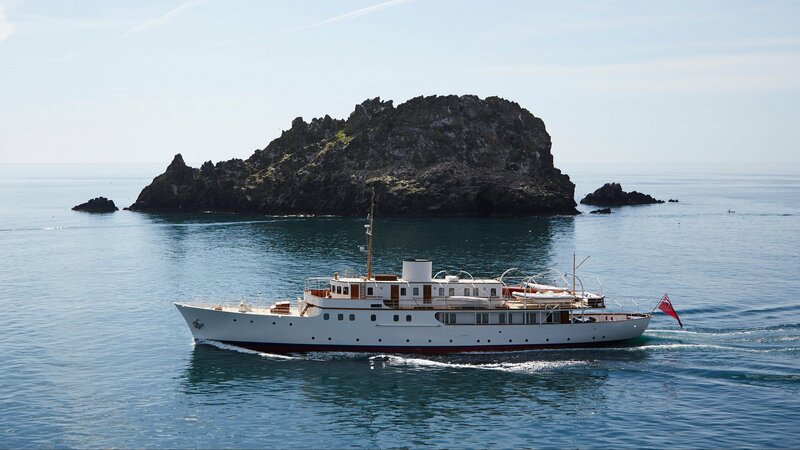 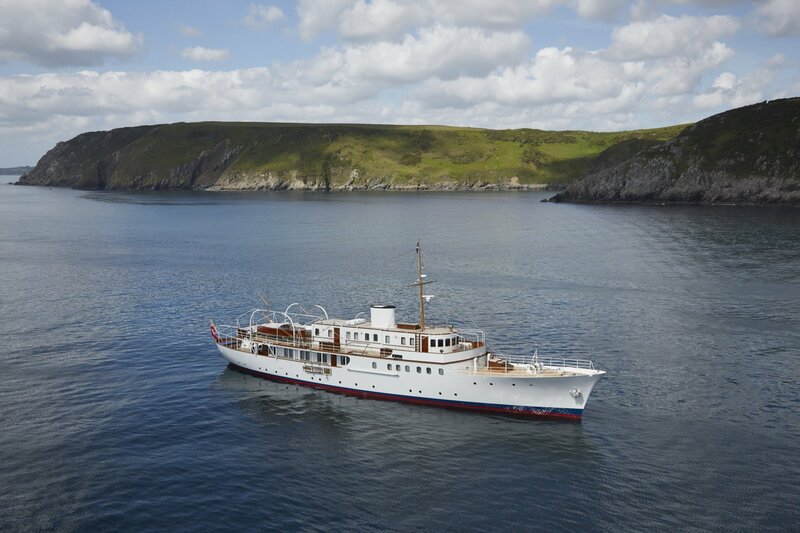 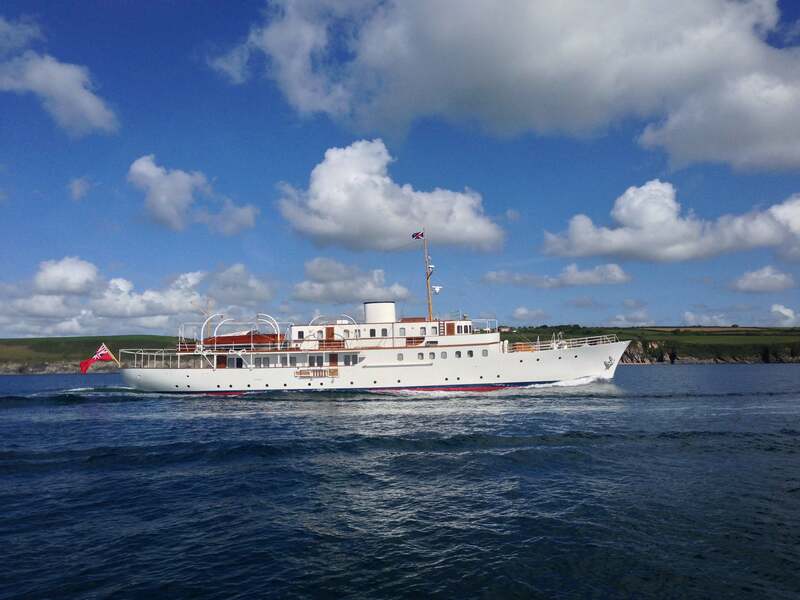 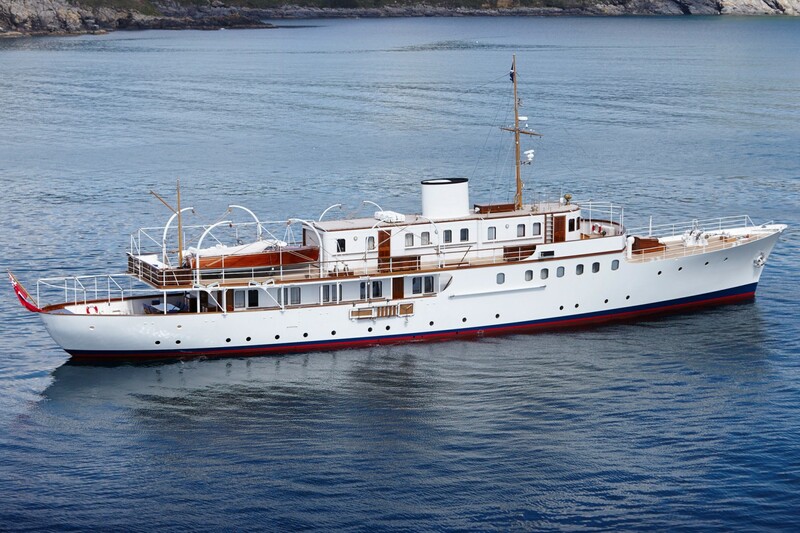 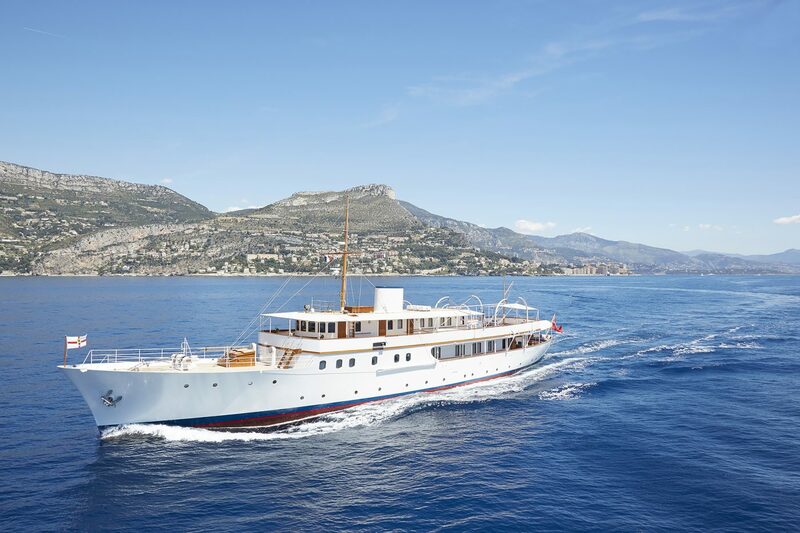 Classic luxury yacht MALAHNE (Ex Lev Ii, Narcissus) is a 50m (164,1ft) Camper & Nicholsons motor yacht designed by Charles E Nicholson and built by William Laurence Stependson. 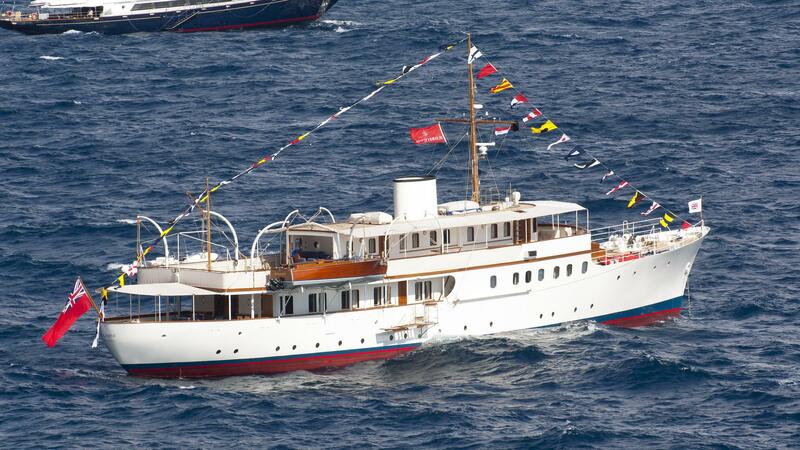 She was delivered in 1937. 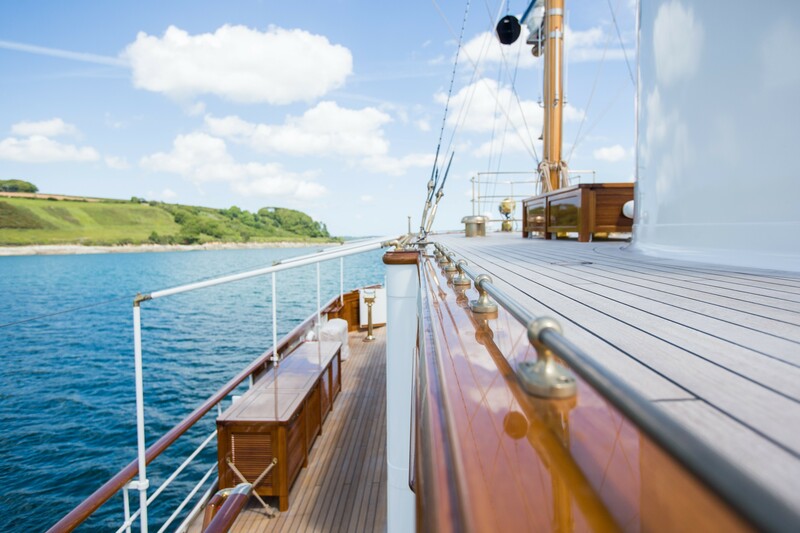 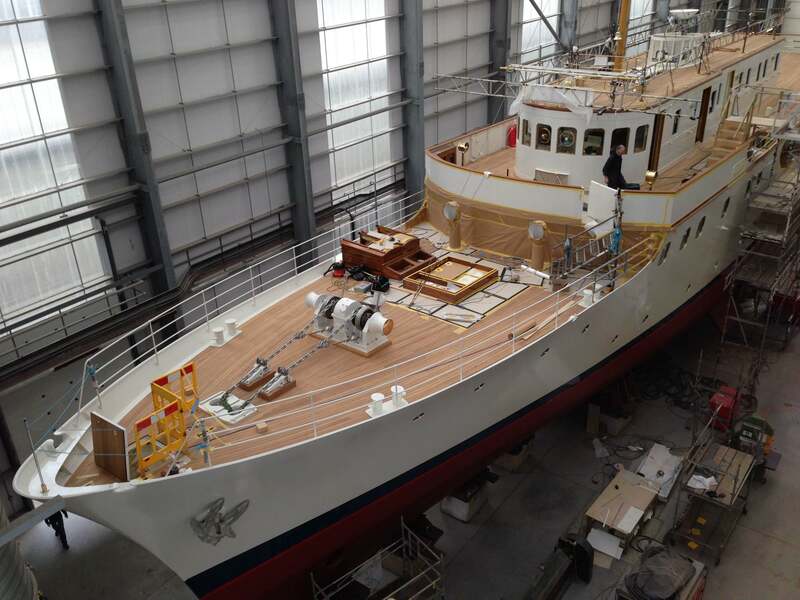 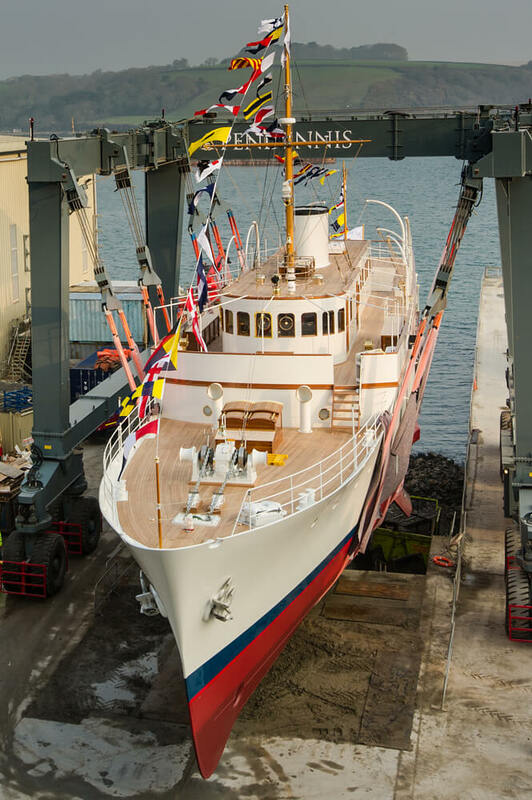 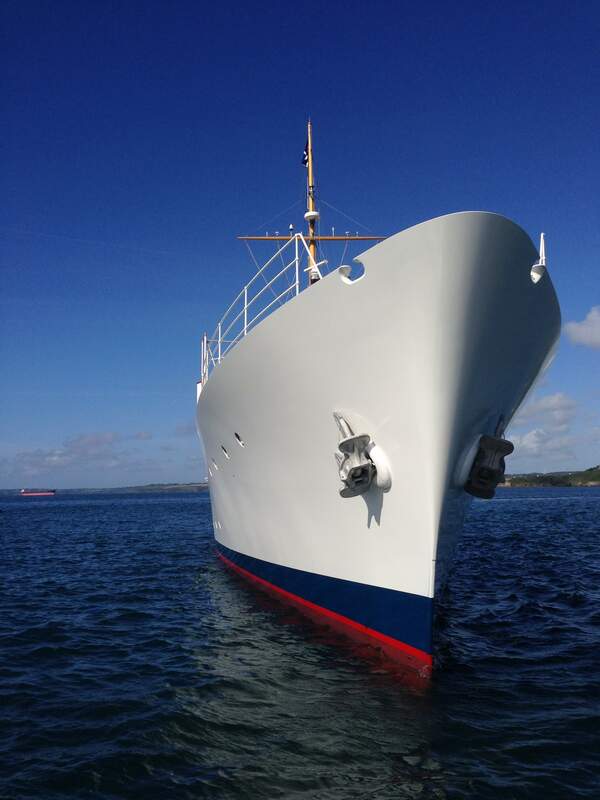 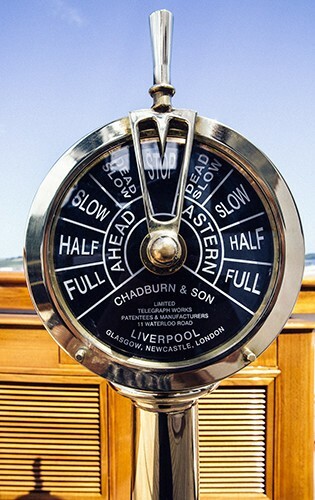 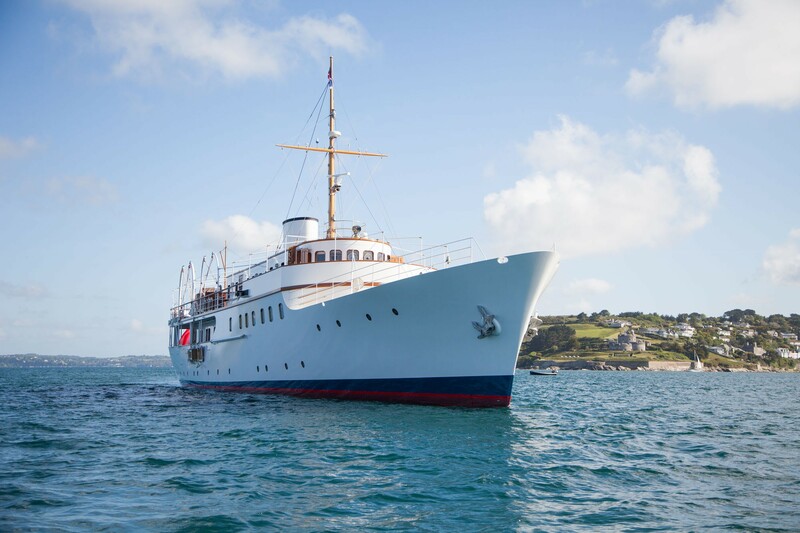 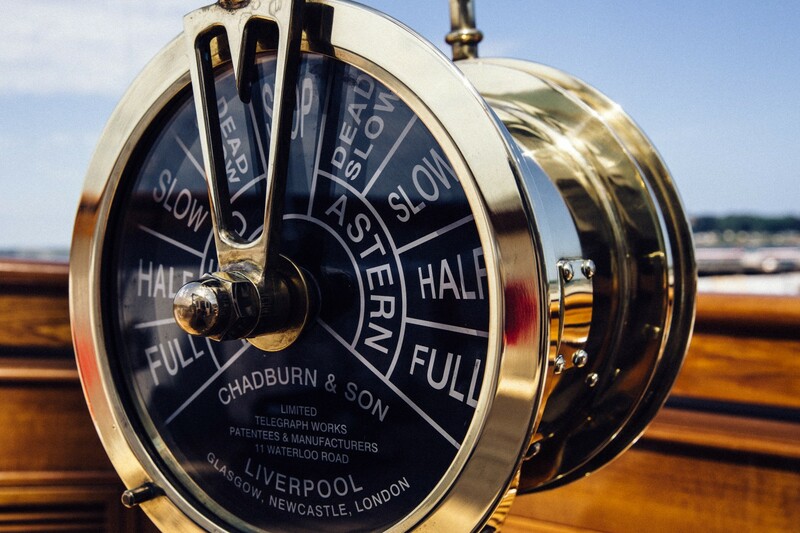 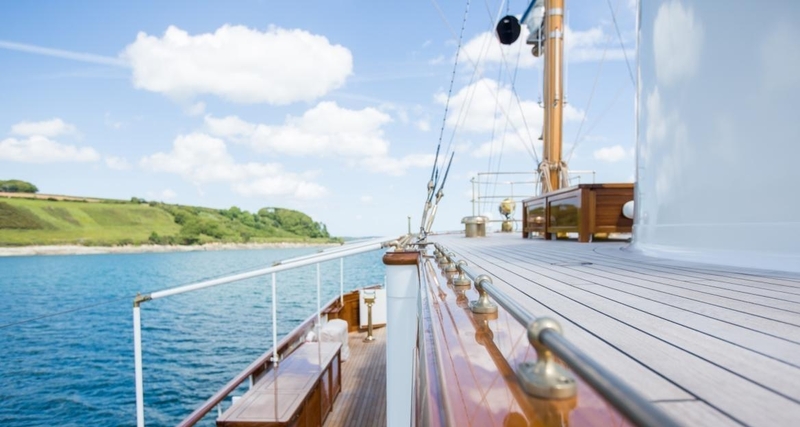 In 2015, the yacht's 30-month refit was completed by Pendennis Shipyard of Falmouth, UK. 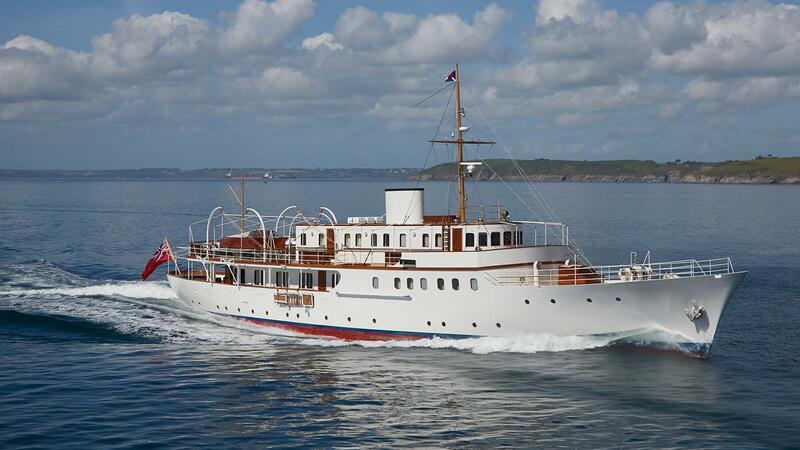 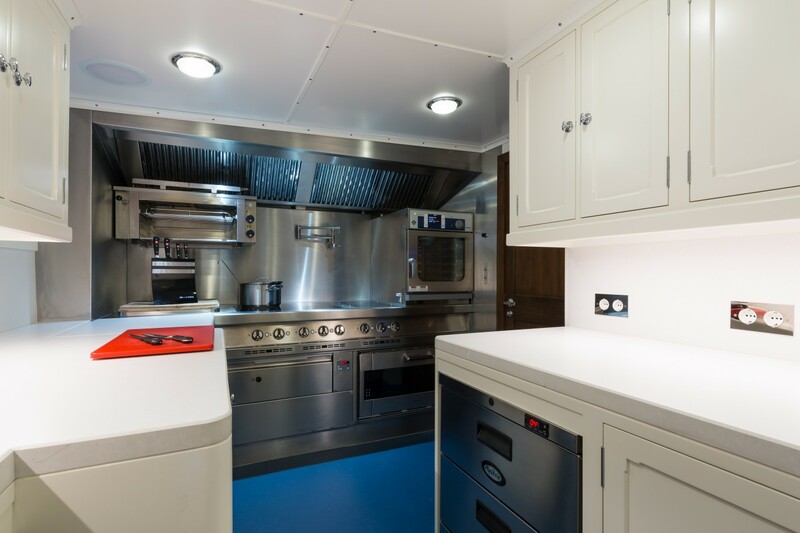 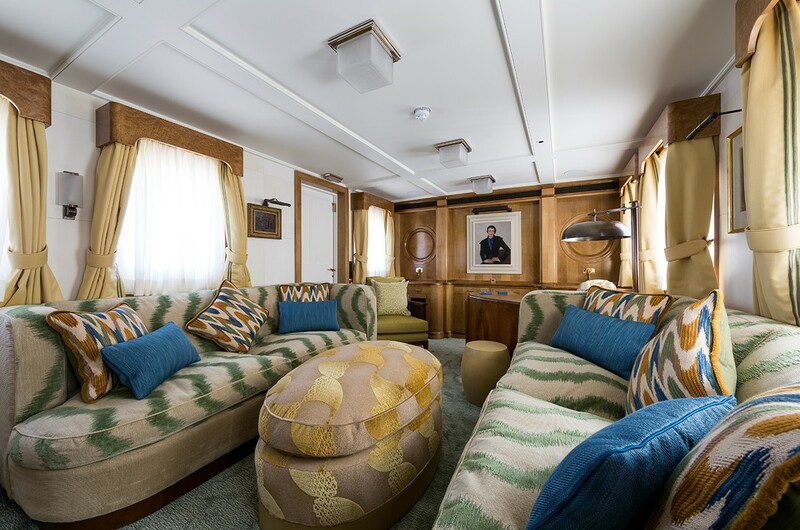 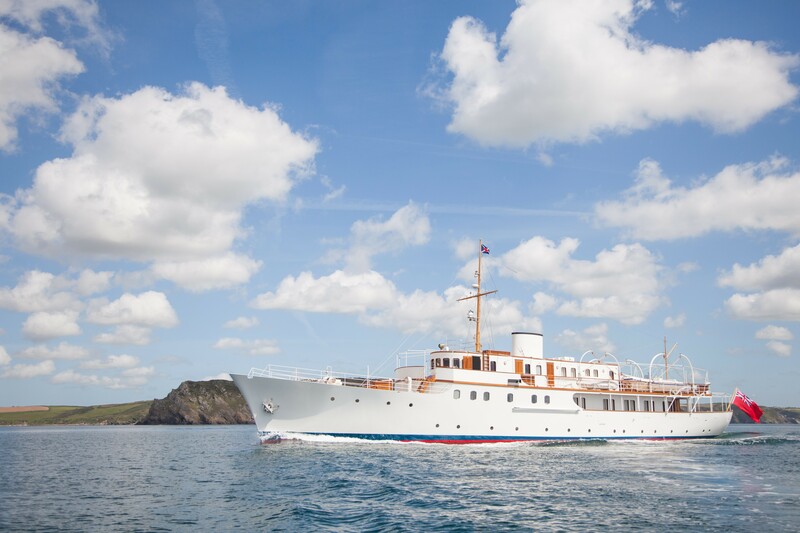 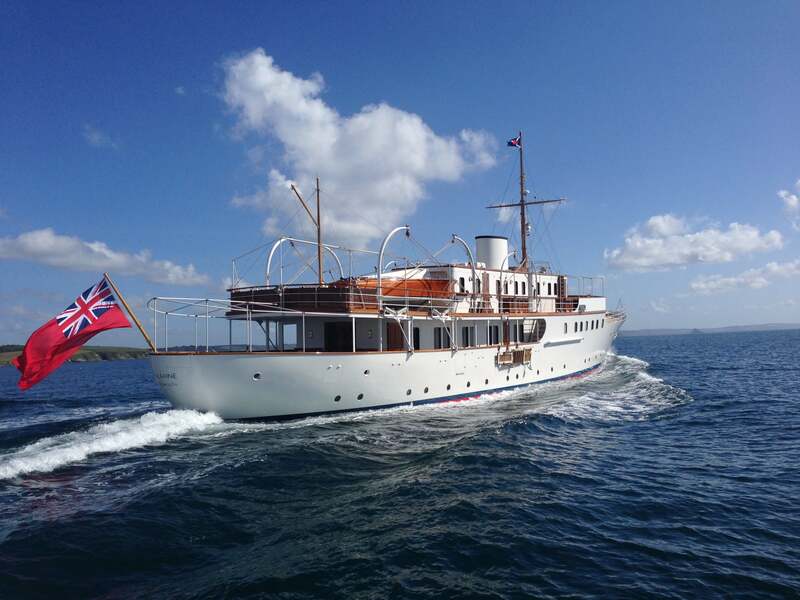 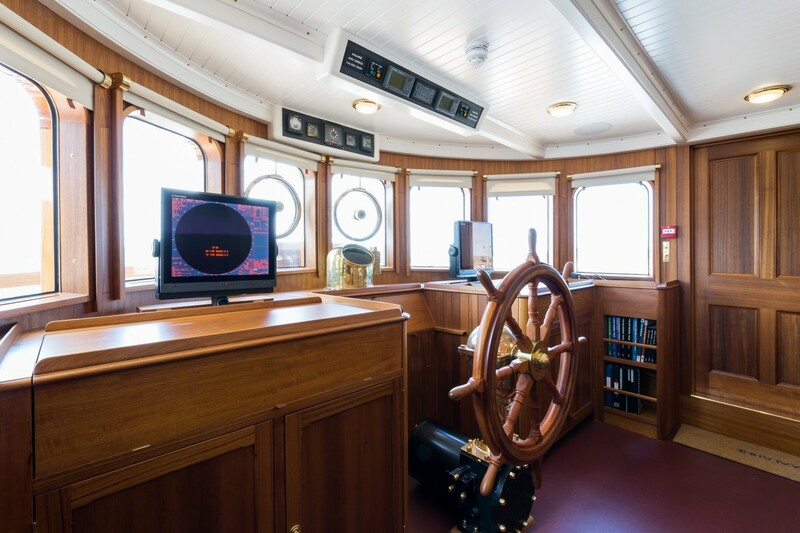 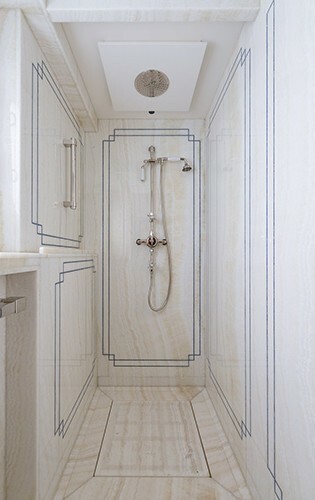 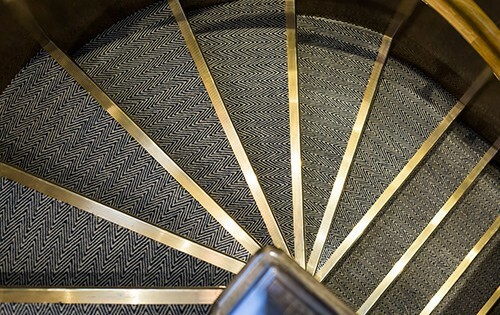 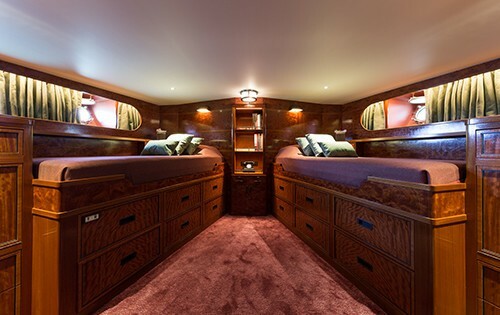 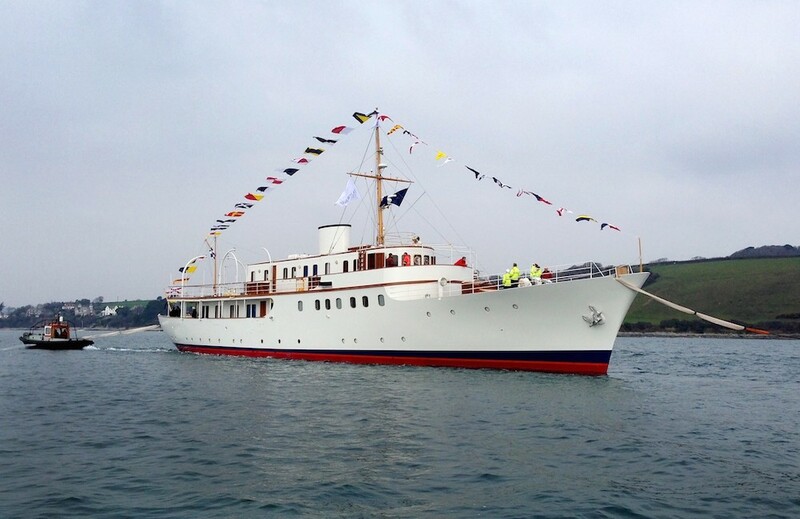 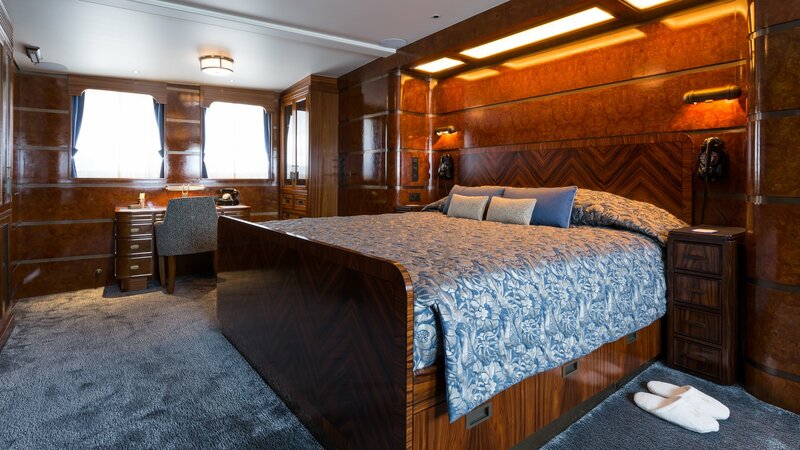 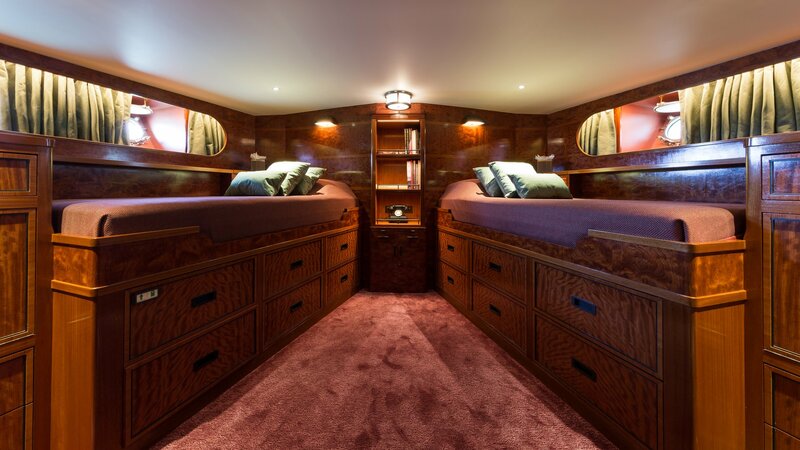 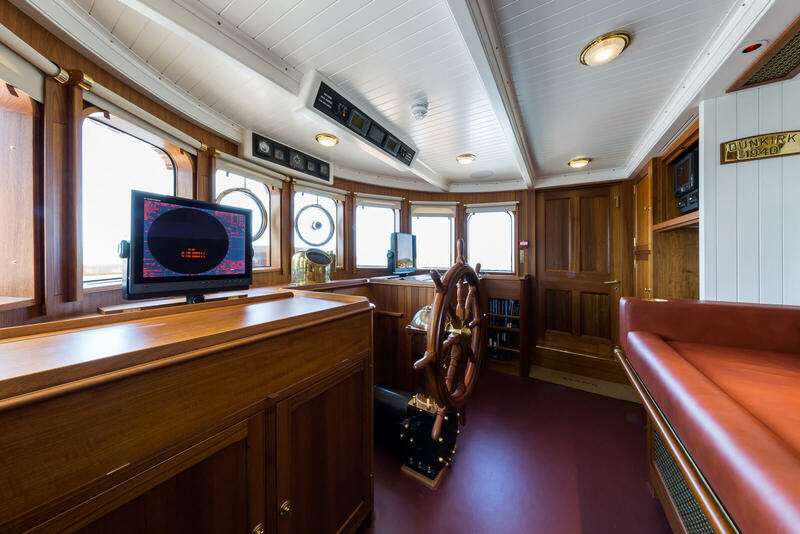 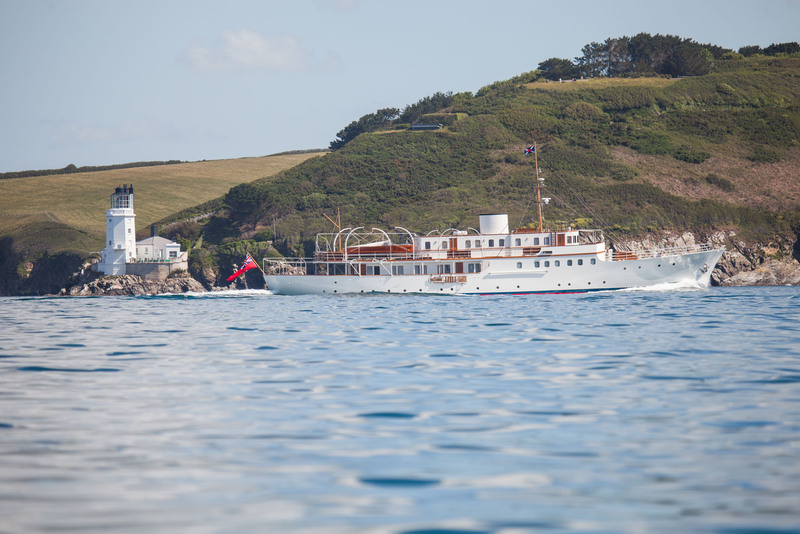 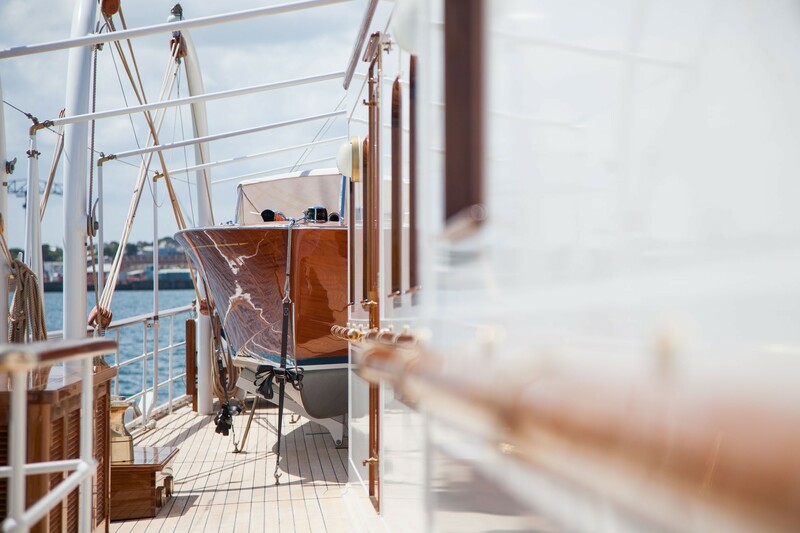 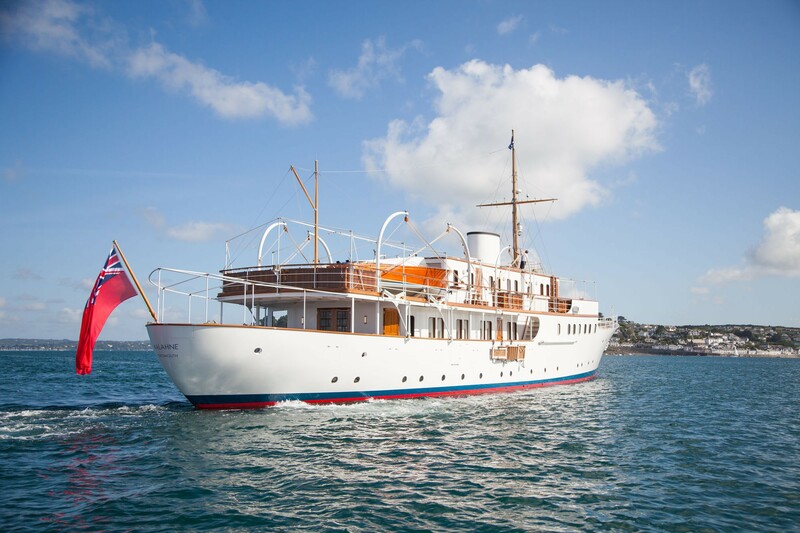 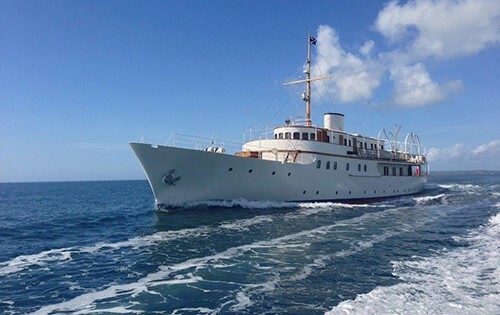 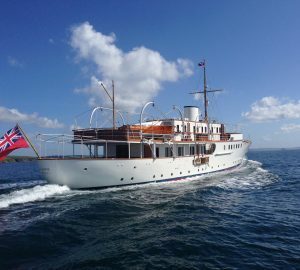 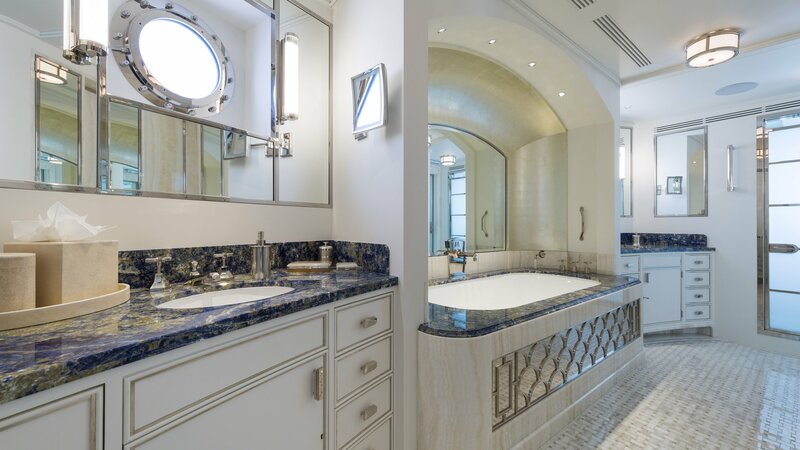 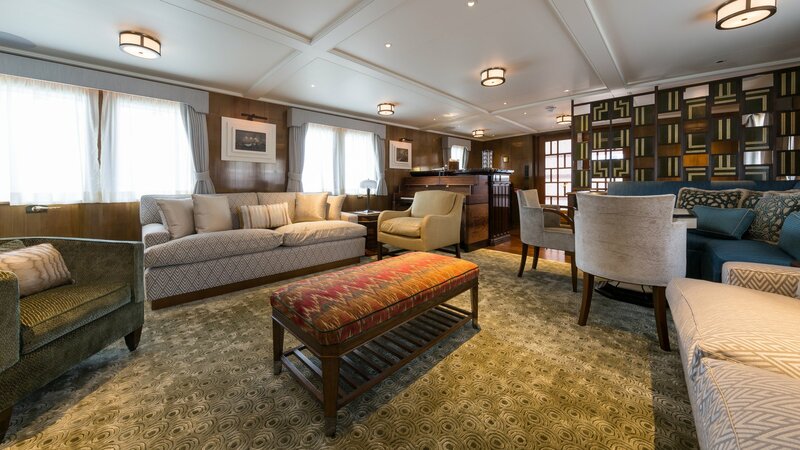 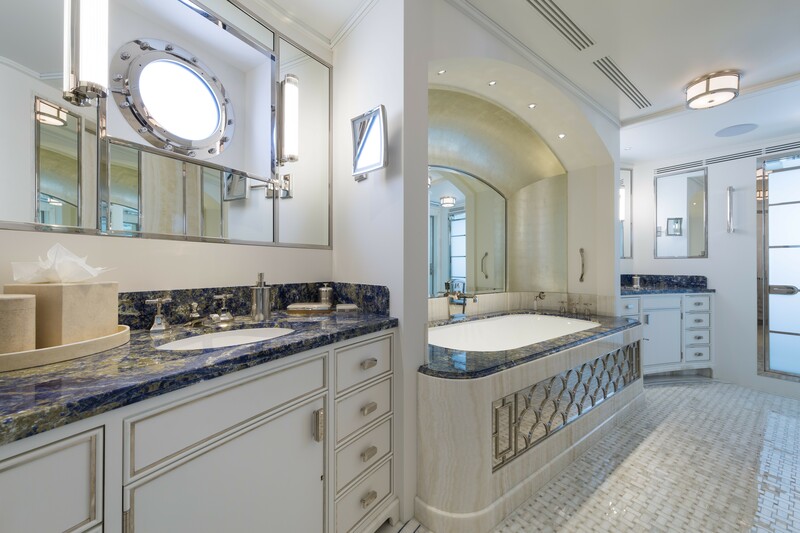 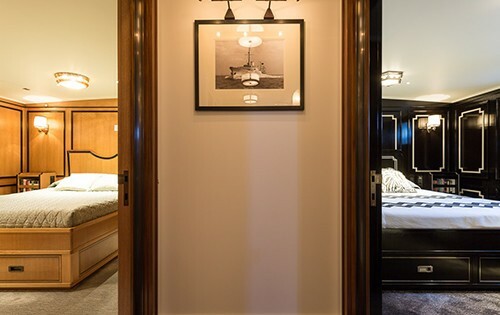 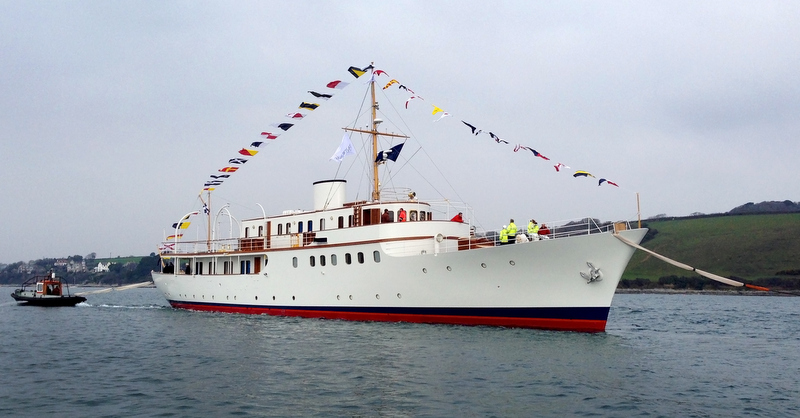 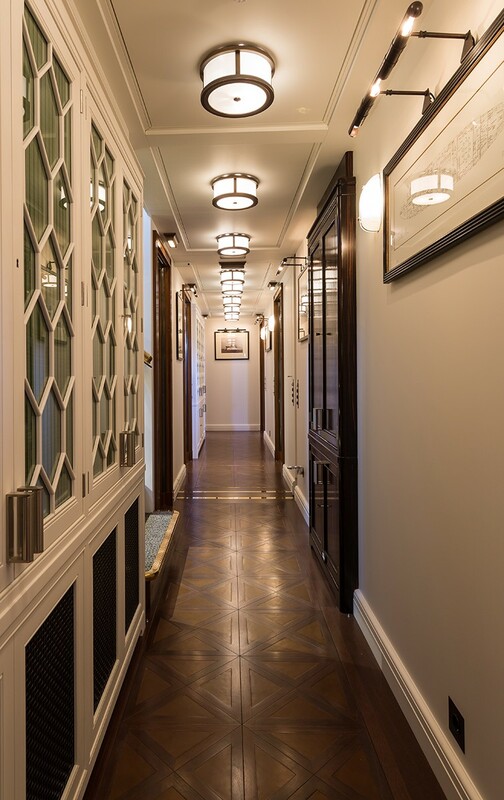 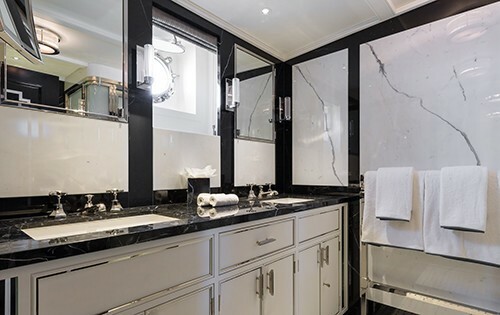 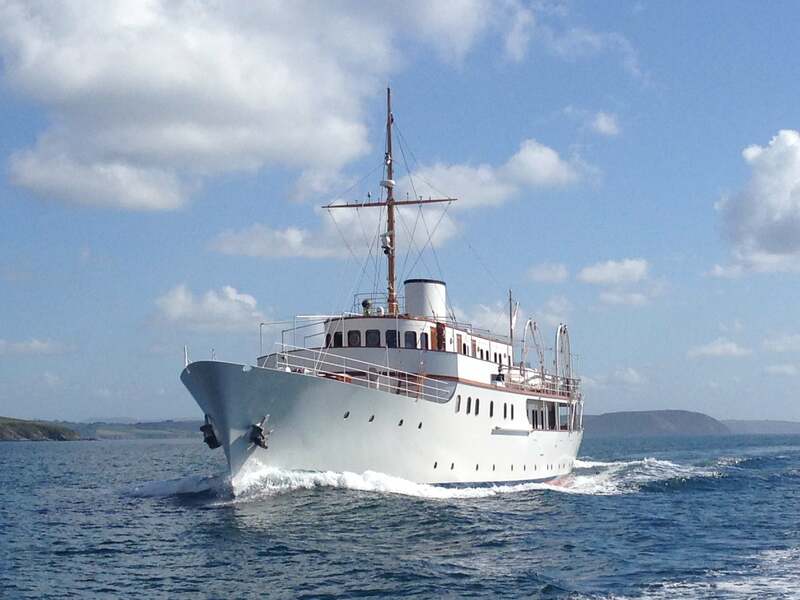 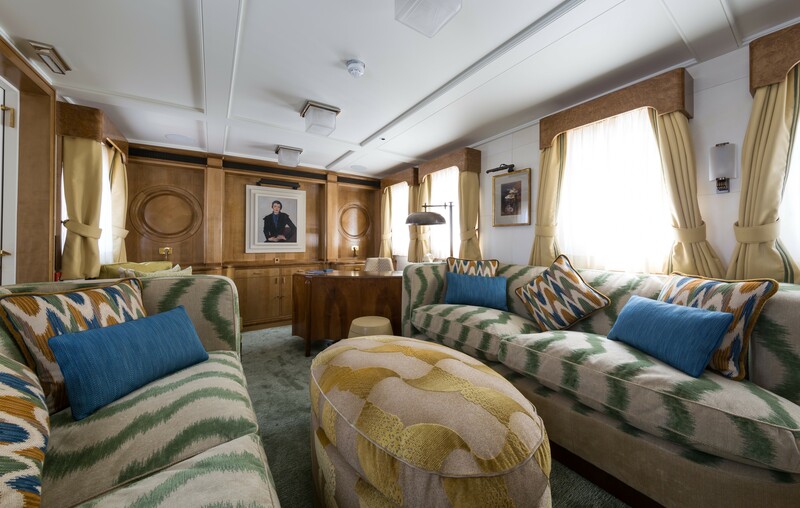 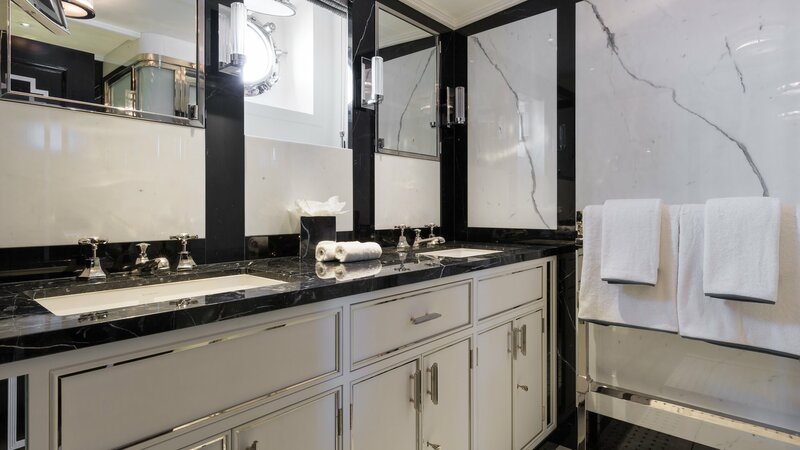 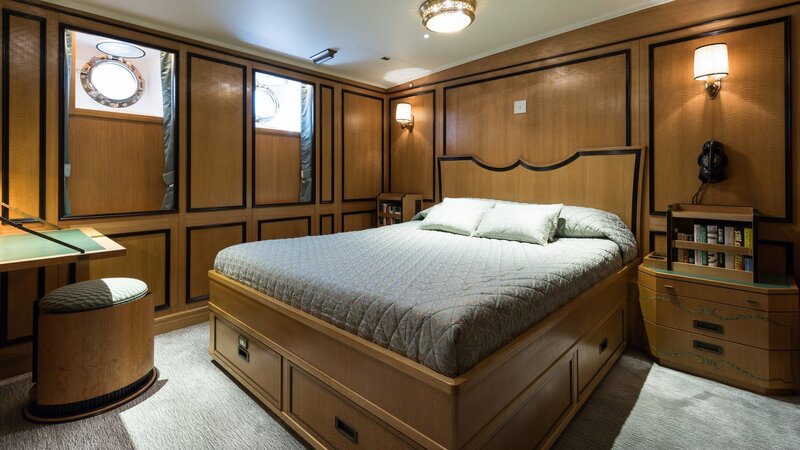 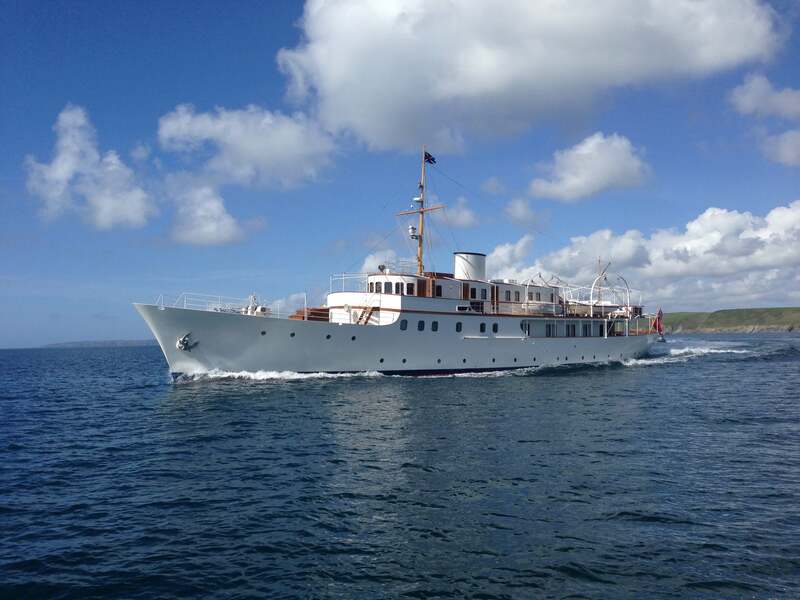 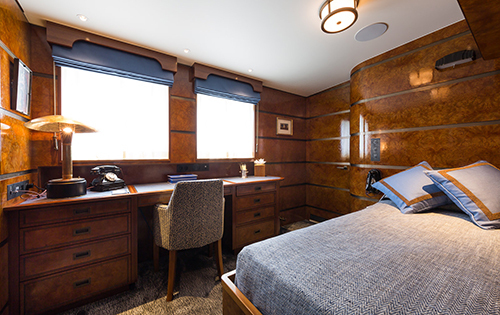 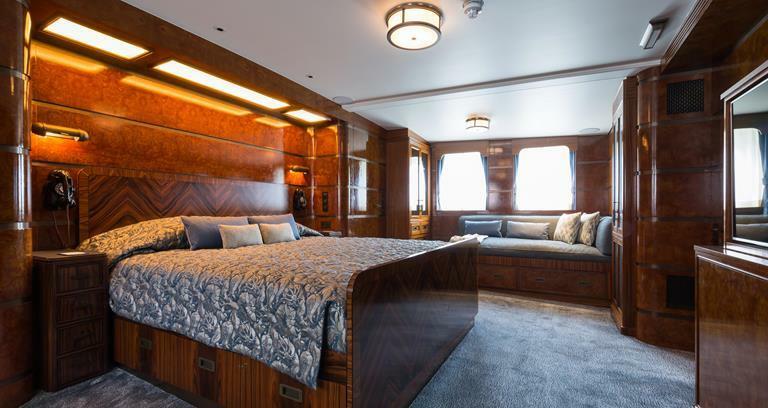 In charge of the exterior and crew areas was Classic yacht experts G. L. Watson & Co., while her interior guest spaces were meticulously reinstated by Guy Oliver of Oliver Laws Ltd. 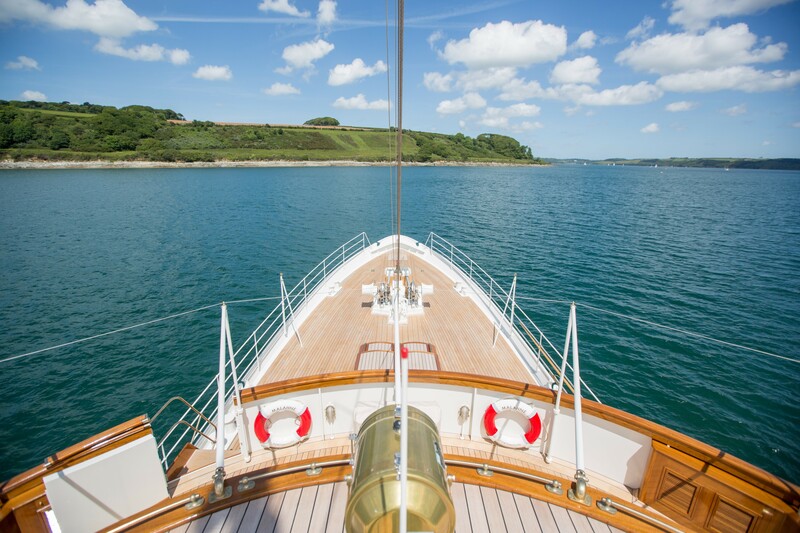 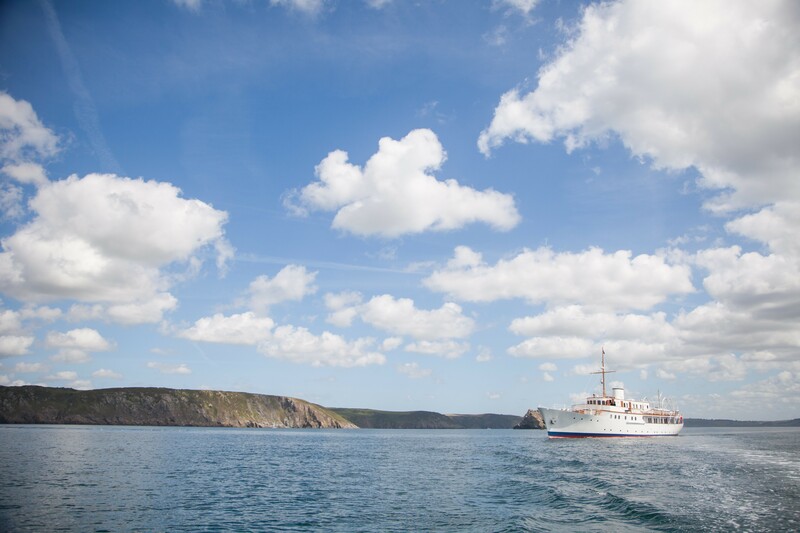 The yacht offers sumptuous accommodation for up to 10 charter guests, in 6 spacious cabins. 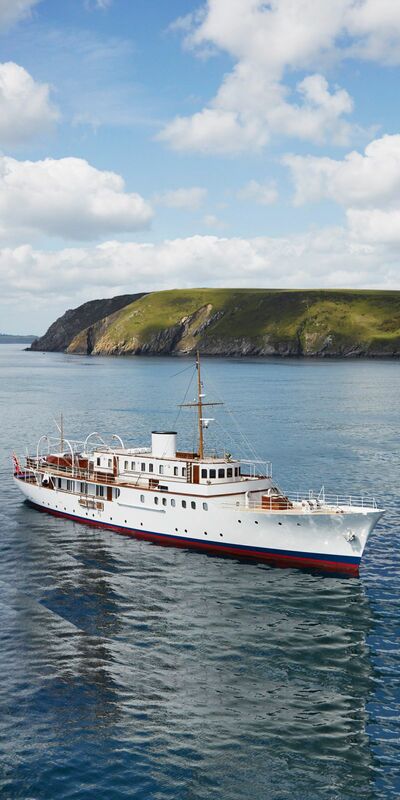 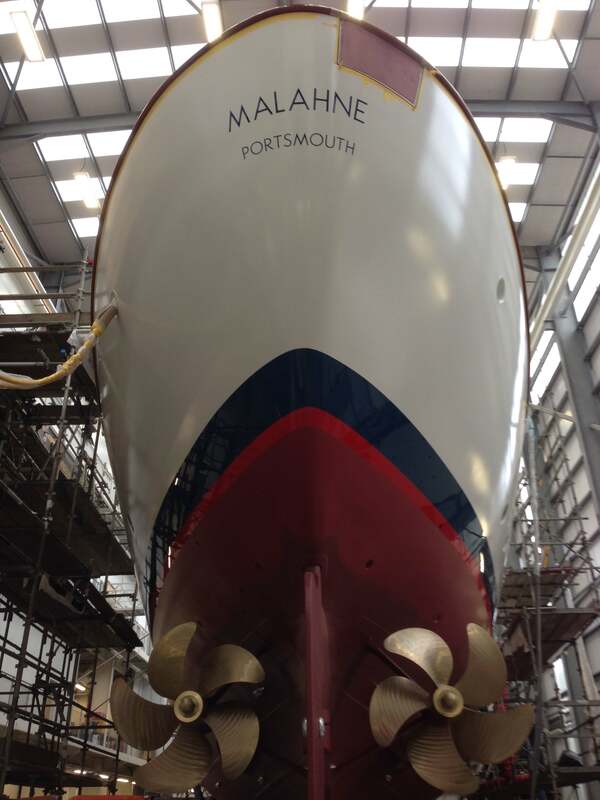 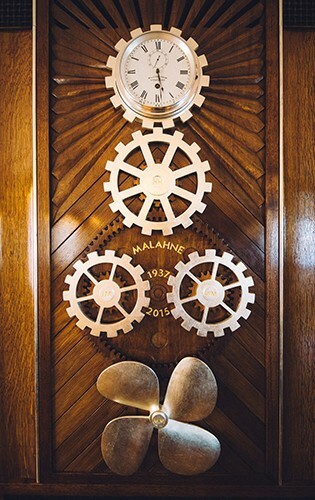 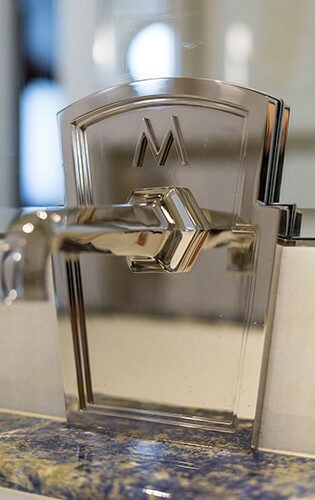 MALAHNE is a yacht of stature, steeped in history and fame. 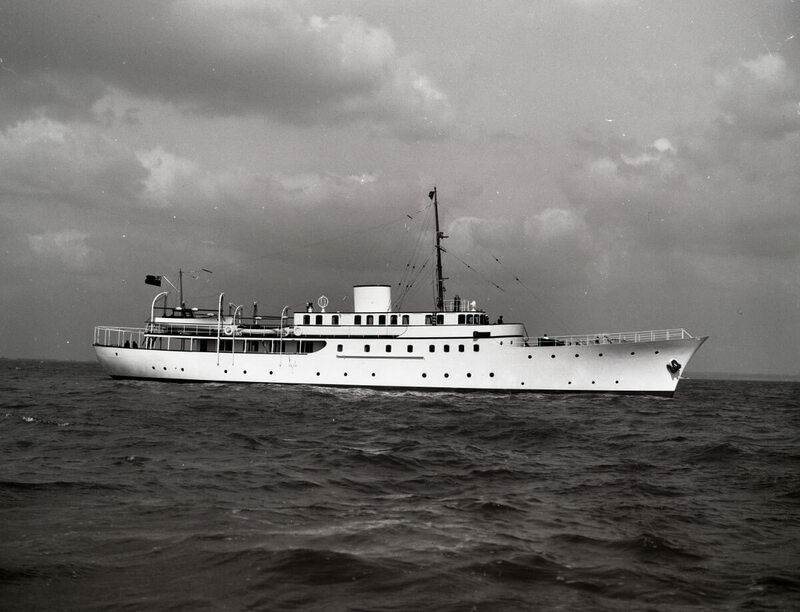 She served in World War II and had catered to many prominent figures throughout her time. 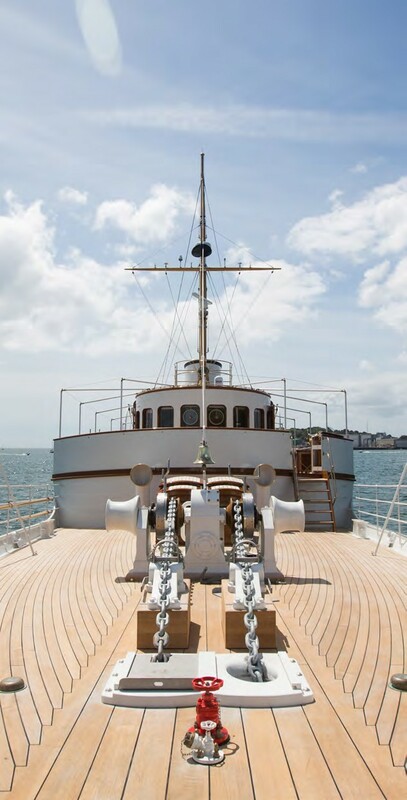 Her meticulous restoration was an exceptional undertaking, with no expense spared. 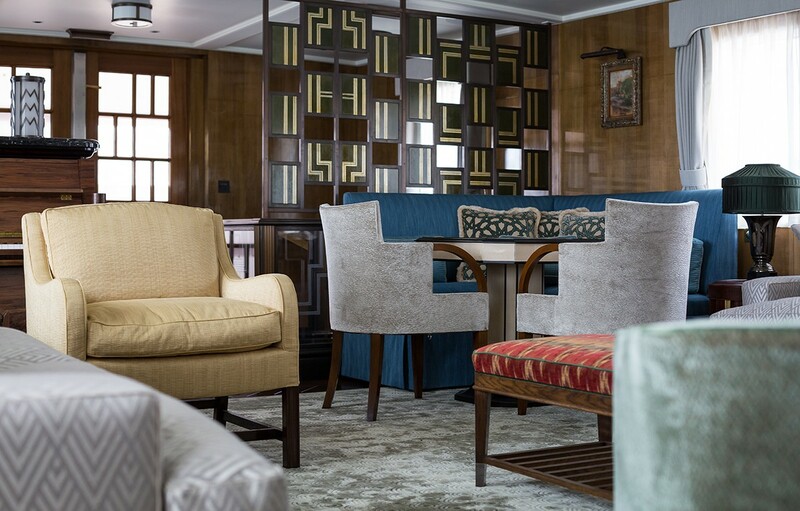 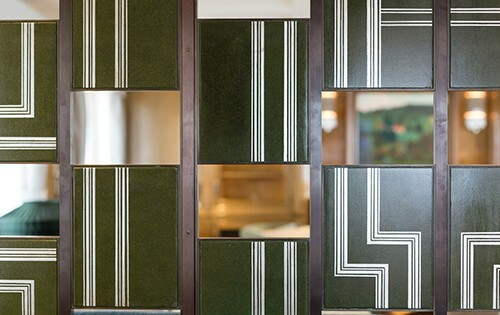 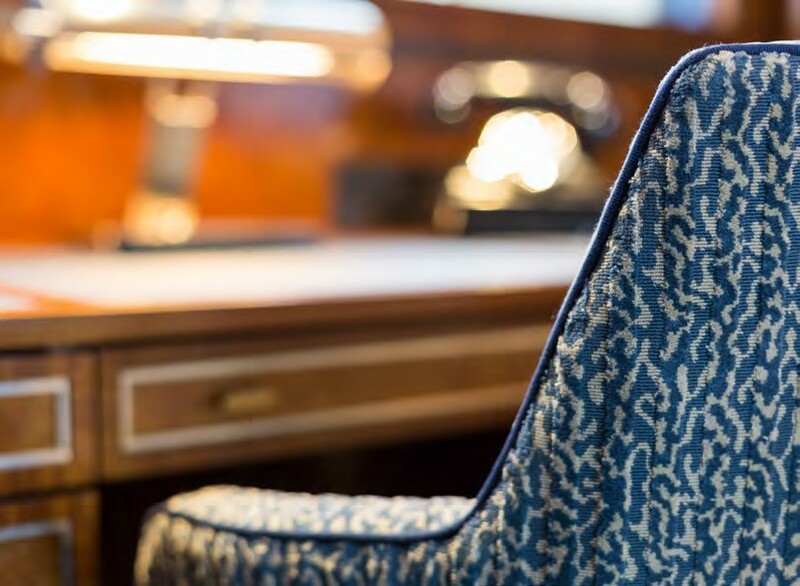 Hand painted panels, individually sourced antiques and exquisite fabrics all provide a harmonious ambiance, reflective of the deco styling of the 1930’s. 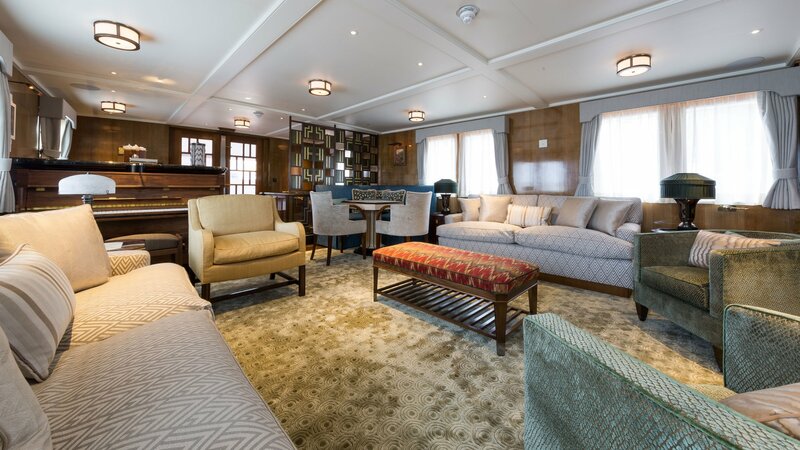 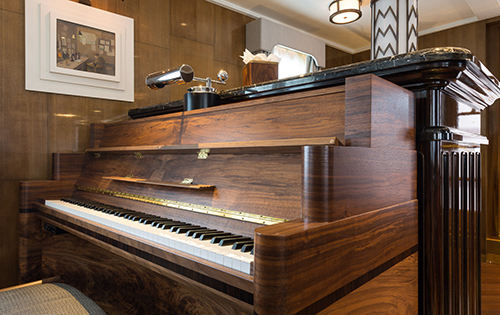 With many changes over the years, including a major refit in the 1980’s which she was modernized to almost beyond recognizable, she has now been lovingly restored to her former glory and is looking better than ever. 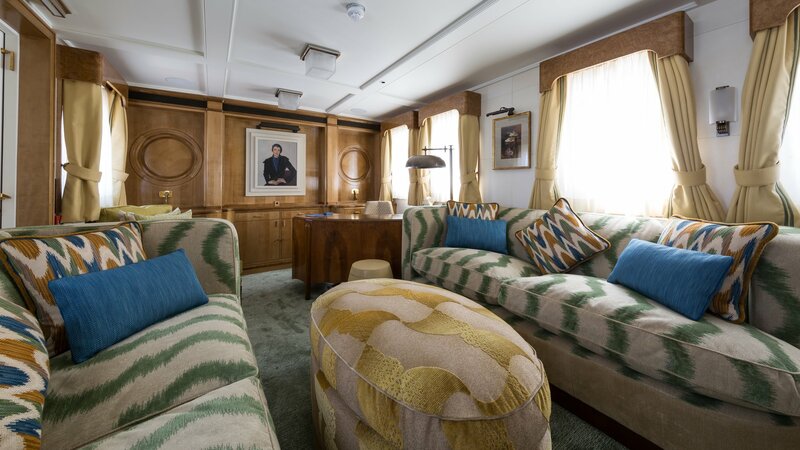 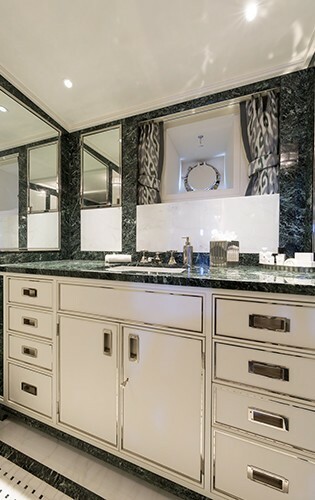 Her interior décor is elegant and luxurious, reminiscent of an era of true quality and bespoke styling. 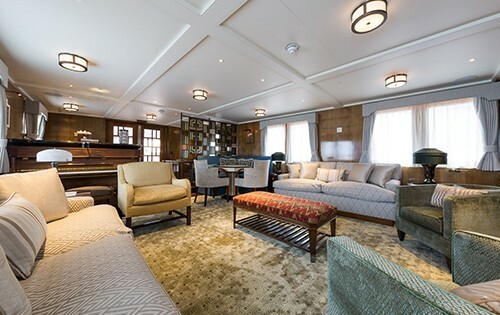 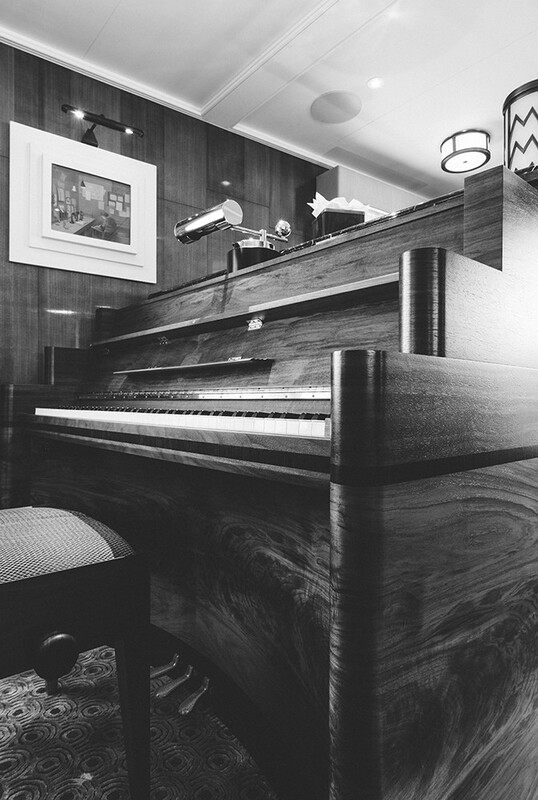 The main salon features ample seating with opposing sofas, occasional chairs, games table and full piano. 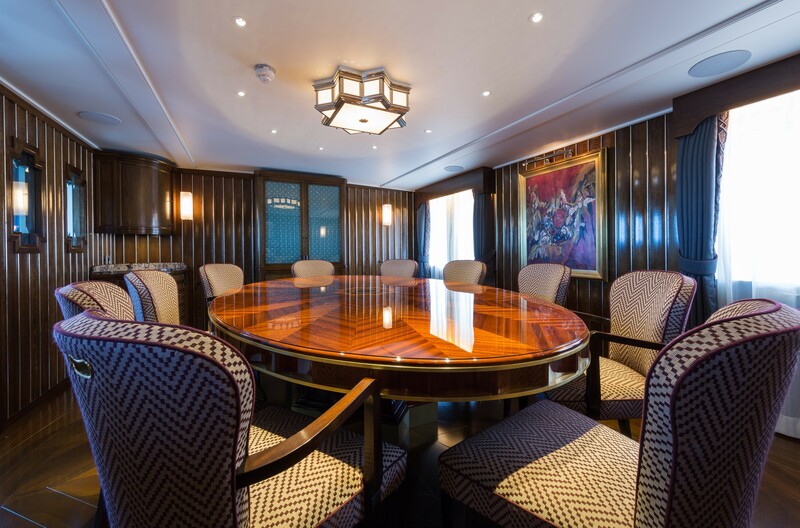 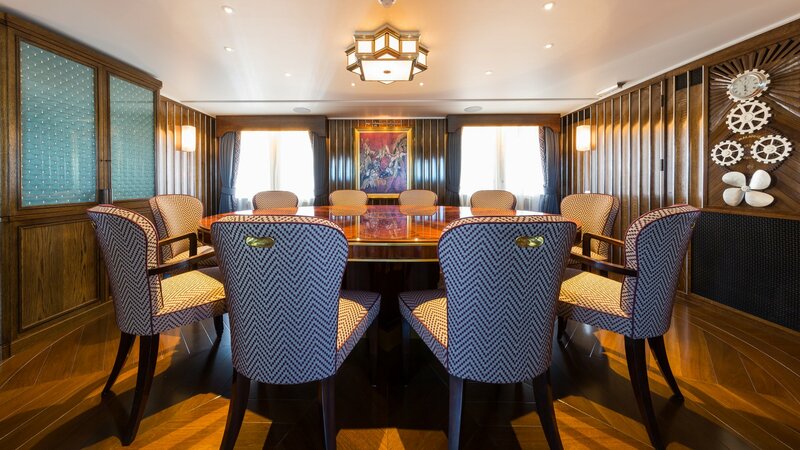 She offers a generous formal dining area forward of the salon, effortlessly seating all ten charter guests. 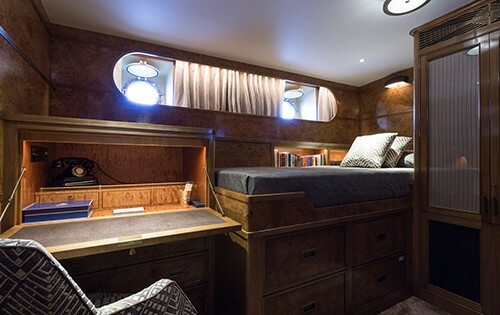 A separate library is comfortable and relaxing. 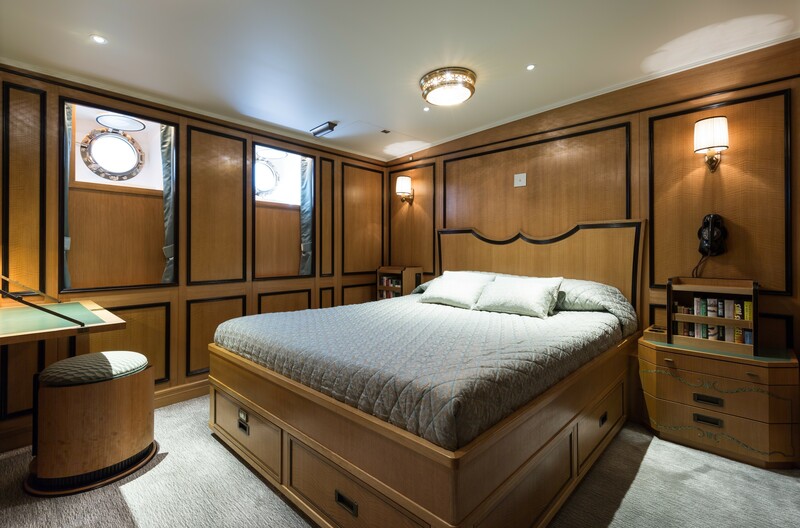 On the main deck forward is the full beam master stateroom, complete with a capacious full beam en-suite and large deluxe tub. On the lower deck is further five guest cabins, each boasting distinct and unique styling. 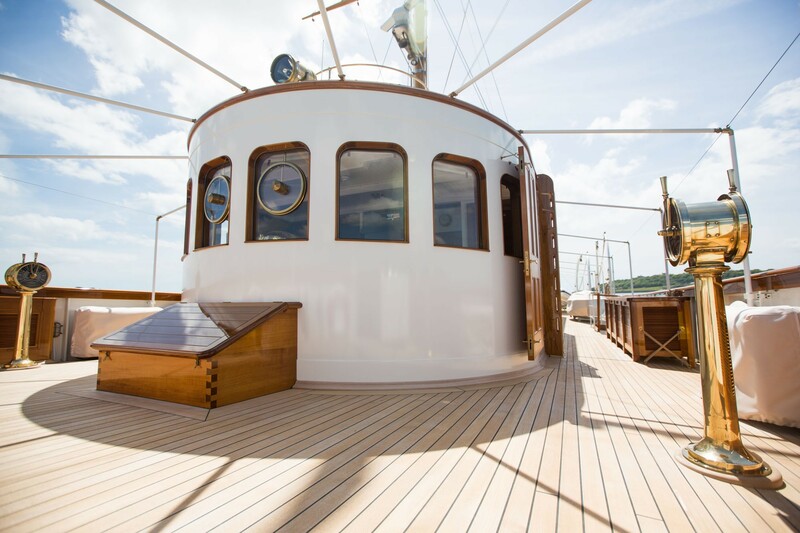 The exterior living is well-appointed on two beautifully finished teak decks. 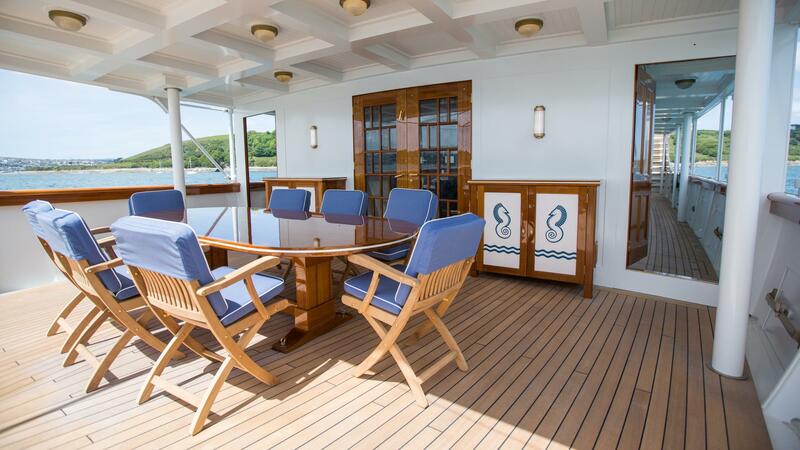 On the main deck aft of the salon is a generous and shaded space offering an alfresco dining table. 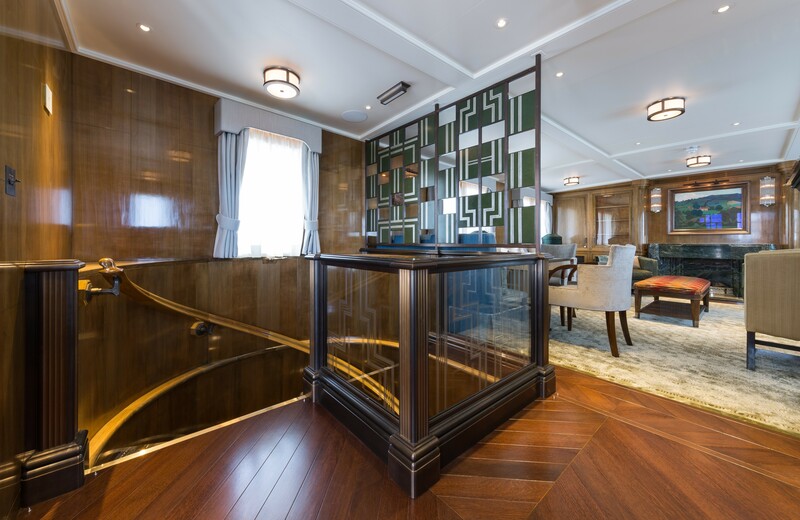 Side decks continue forward to the steps, leading to the upper deck, with an ample area to relax and unwind in style. 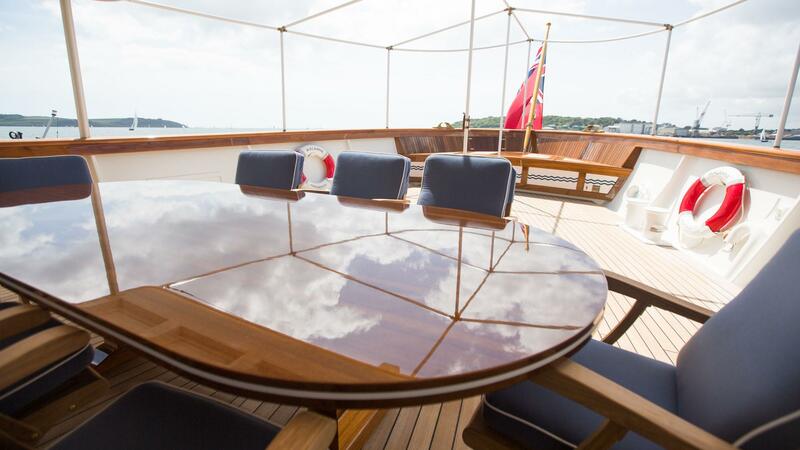 MALAHNE features a large foredeck, great for spending some time in the sun. 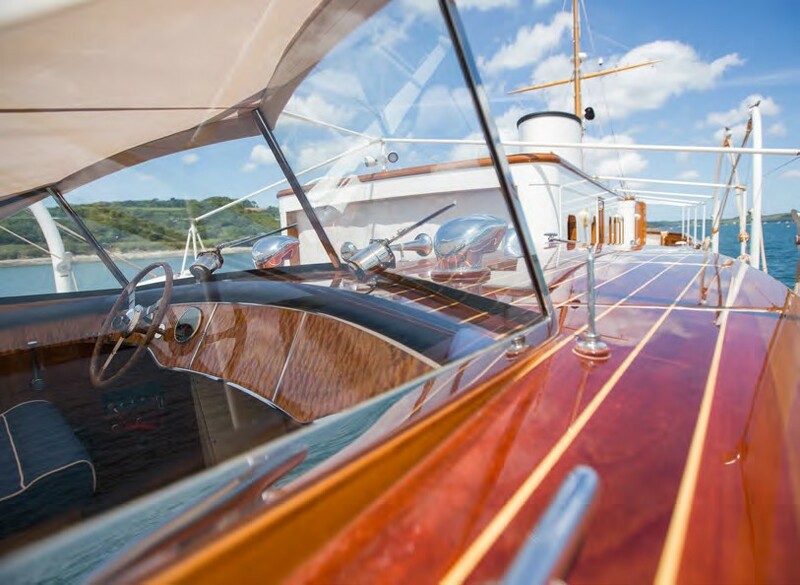 Her hull is crafted from steel and she has a super aluminum structure. To re-create the lines of her original build, complex and intricate metal works were employed, resulting in a perfectionist finish. 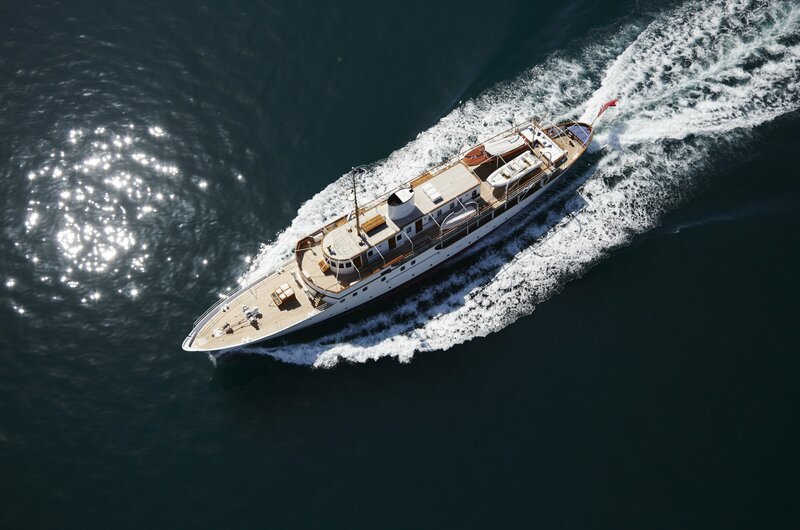 Powered by 2 x CAT c32 472kw engines, the yacht cruises at 12.5 knots and has top speeds of 15 knots. 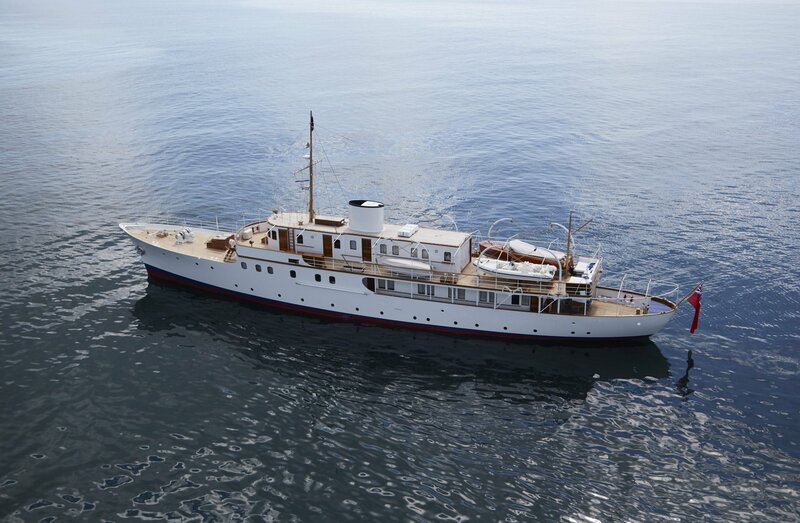 She is fitted with at anchor and underway stabilizers for optimal comfort and reduced rolling. 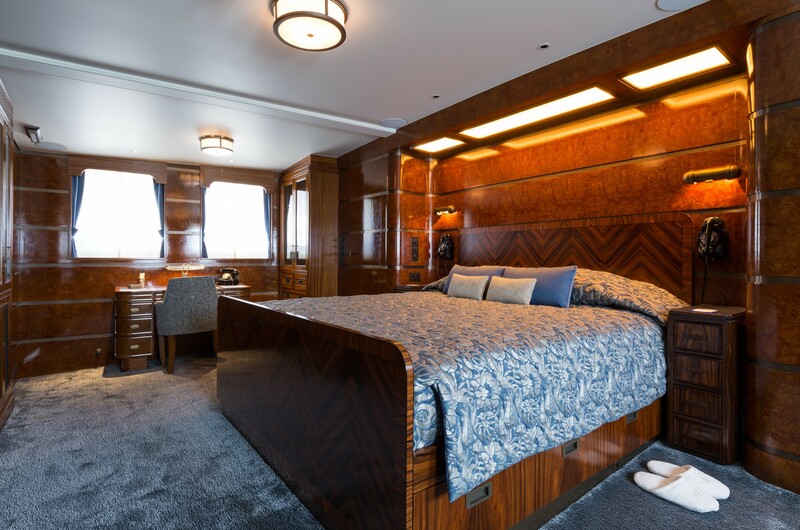 Accommodation aboard MALAHNE yacht is offered to up to 10 guests in 6 beautifully appointed bespoke cabins. 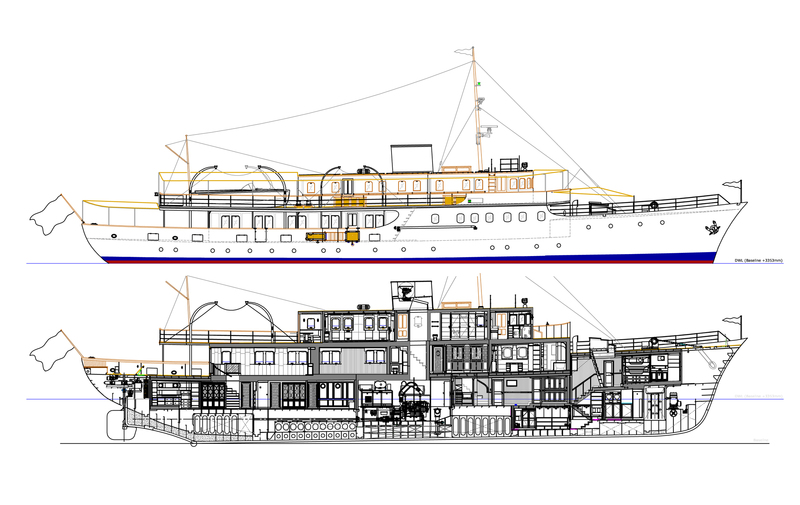 She as one master cabin, 2 queen cabins and 4 twin cabins. 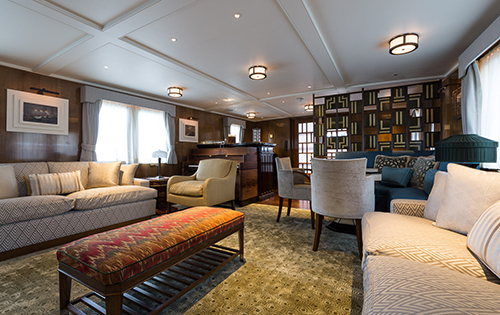 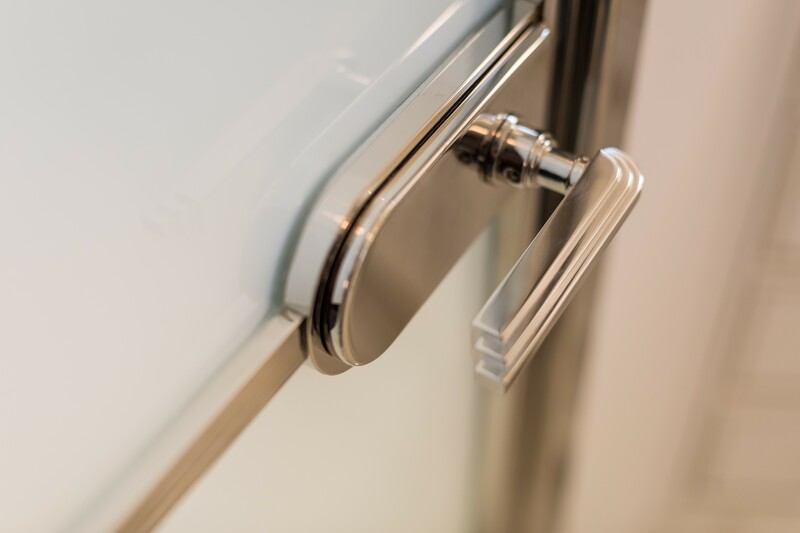 All the cabins are finished with an individual styling, intricate detailing and classical decor.